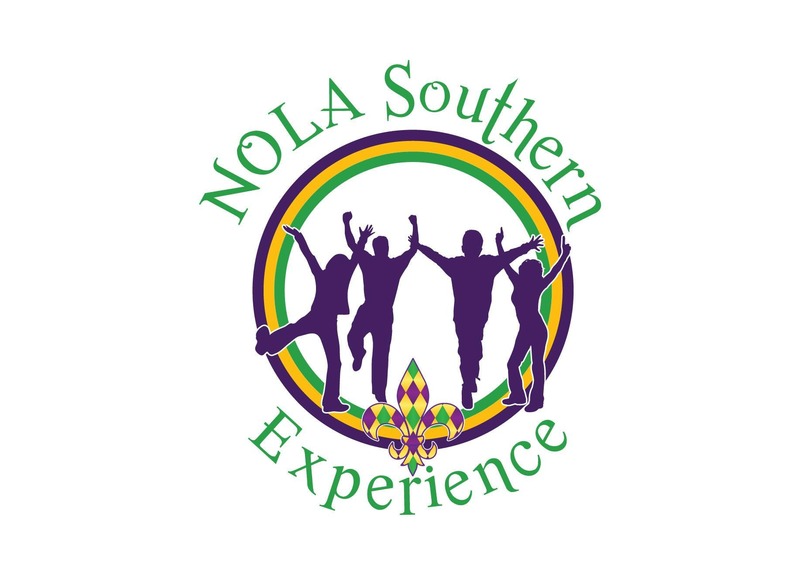 Linda Simms “The Who Dat Teacher” and Let’s Mess It Up Soul Line Dancers (LMIU) invite you to come and party with us at The NOLA Southern Experience Jam. Enjoy our southern hospitality, food, culture and dancing. SLEEPING ROOMS: $119.00 Hotel room rates are subject to applicable state and local taxes, currently 14% plus $3 Occupancy Tax per room night, as well as the Statutory Act 410 Tourism Support Assessment of 1.75% for each room rate, per room night and/or the following automatic or mandatory charges (e.g. resort charges) in effect at the time of check in. All reservations must be accompanied by a first night room deposit or guaranteed with a major credit card. Reservations are accepted at the negotiated rates until 5PM, Monday, June 25, 2019 or until the room block reaches its maximum capacity, whichever comes first! Overnight valet parking is $52/day. REGISTRATION POLICY: The person registering is required to register in the name which is on their valid government issued picture ID (no aliases or nicknames accepted). An email address, which is accessible to the registrant, is also required on the registration form. If an individual is registering more than one person, each registrant must be identified by their individual contact information.